Not sure if a protection plan is right for you? Use our infographic to familiarize yourself with the coverage and benefits offered by these plans. 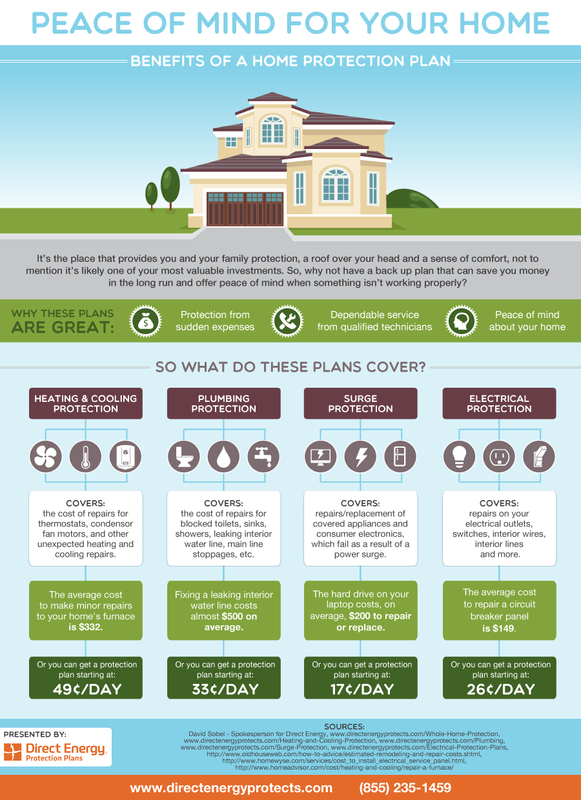 Remember -- protection plans cover all kinds of appliances and systems in ways that your homeowners insurance won't!